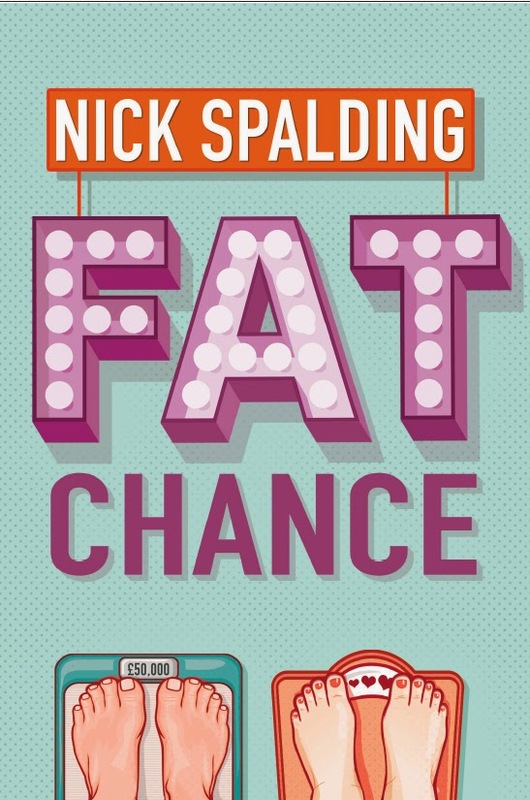 Nick Spalding: Announcing my new book FAT CHANCE! My next book due for release is called FAT CHANCE, and will be out at the beginning of October. Here's the cover, blurb and links to where you can pre-order it now! Just finished reading this (jolly good) and realised from your picture that you appeared on the documentary about Kindle last year that inspired me to dust off, finish and publish my own book which turned out to be its own reward. Thanks! Instead of being smart and focused on a long term fat loss program, a "lifestyle" as it's often called, and not worry about "losing 10 pounds in 1 week".